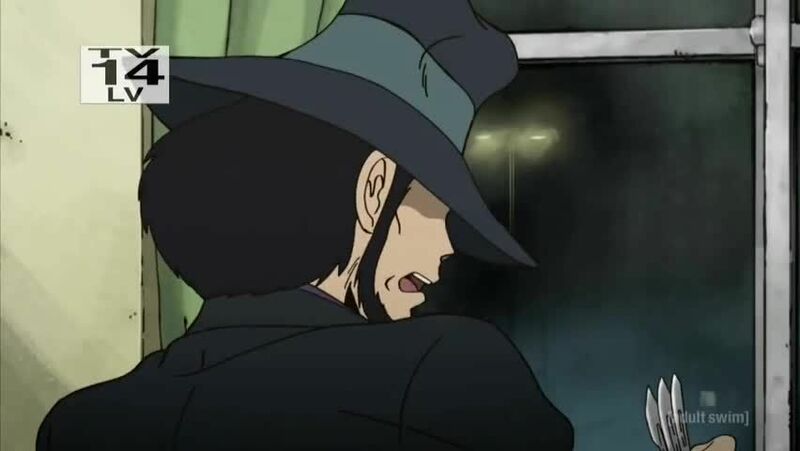 Watch full Lupin the Third Episode 4 English Dubbed streaming online. Lupin the Third Episode 4 English dub online for free in HD. Jigen finds himself in a town where a dangerous boss, Eric, punishes anyone holding a firearm by wounding them so severely that they’ll die an agonizing death. Despite having been forced to hand over his gun to a young female doctor in exchange for medical care, Jigen manages to fight against Eric and his gang, forcing them to kill each other.